SYSO in the Schools’ mission is to increase access to outstanding music education in Seattle area public schools. 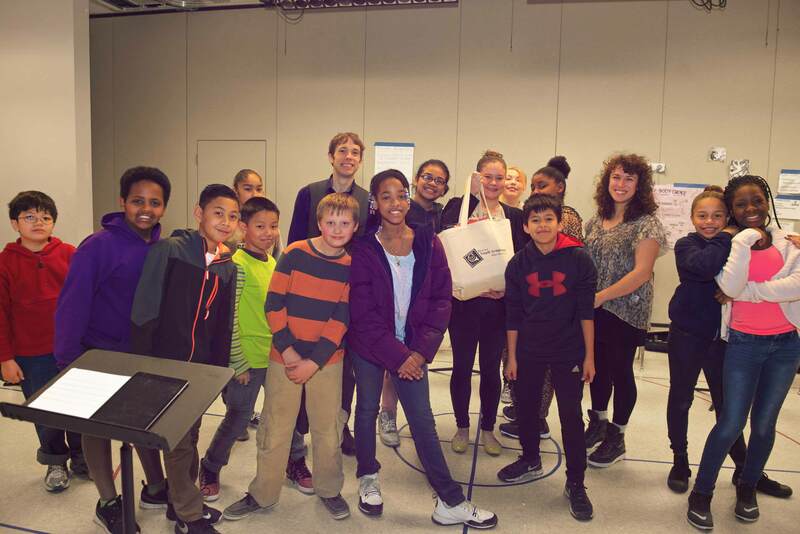 A comprehensive program that reinforces public school music education programs, SYSO in the Schools currently works with 17 public schools and more than 270 students. Programs modeled after SYSO in the Schools have been started in New York, Ft. Lauderdale, Vancouver BC and Australia. An in-school program encouraging music students to learn less commonly played instruments. An in-school program providing weekly free group instrumental lessons for students in the early stages of learning their instrument. Coaches for all programs are drawn from the most highly qualified professional musicians in the Seattle region. 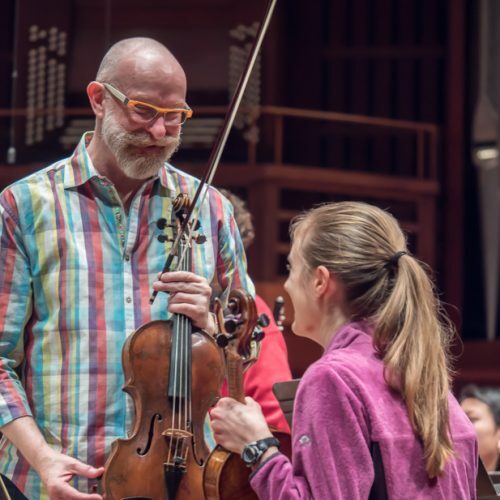 Many perform with the Seattle Symphony, the Seattle Opera and the Pacific Northwest Ballet. 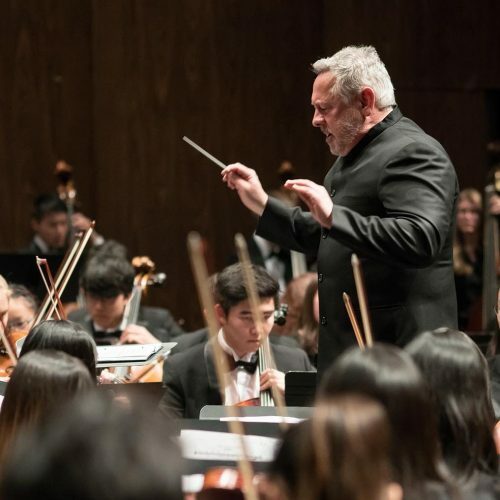 In addition to demonstrated instrumental mastery and musicianship, coaches are selected for their experience and dedication to teaching, and their commitment to educational excellence. 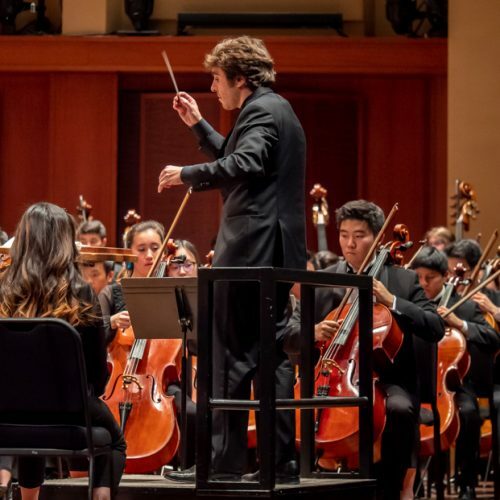 SYSO in the Schools programs are administered by Seattle Youth Symphony Orchestra, the largest youth orchestra program in America. 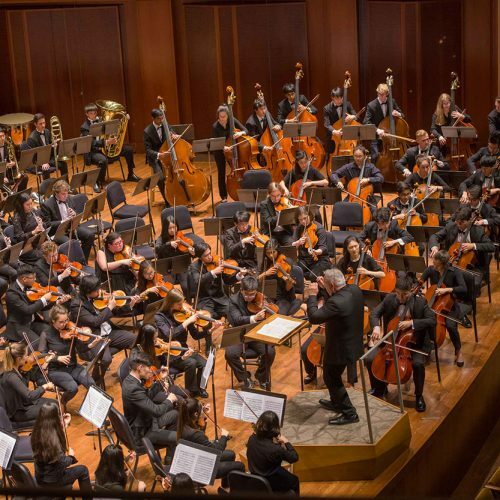 The organization supports five full symphony orchestras, the Marrowstone Music Festival, Marrowstone in the City and a variety of partnership programs with public school music departments. SYSO provides the organizational structure for SYSO in the Schools, handling all aspects related to scheduling, payroll, teacher selection and training, and program fulfillment. The SYSO/EIM partnership in Musical Pathways was developed in coordination with the SPS Visual & Performing Arts department staff to align with district goals for enhancing EIM instruction in specific elementary schools. 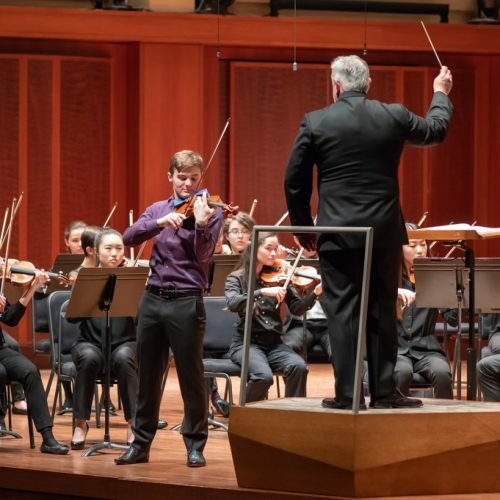 Educational services provided by the SYSO in the Schools programs are funded by Seattle Youth Symphony Orchestra through generous contributions from individuals, foundations, schools, and government agencies. 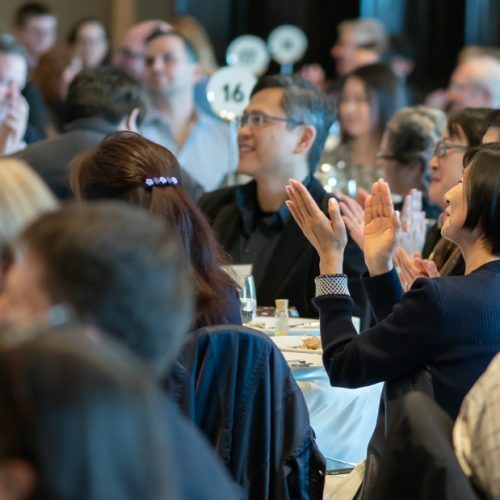 Funders include The Clowes Fund, Inc., Washington Women’s Foundation, ArtsWA, National Endowment for the Arts, RealNetworks Foundation, the Maurer Family Foundation, Nordstrom, Fales Foundation and D’Addario.